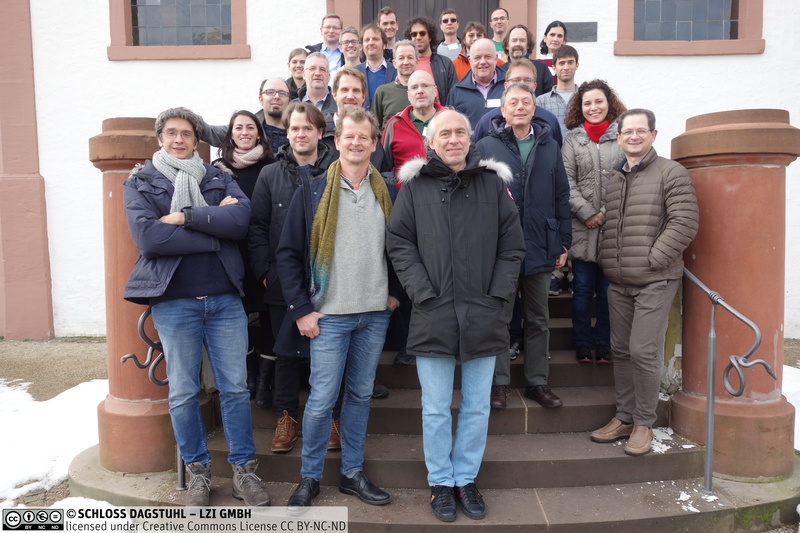 I was lucky enough to attend a Dagstuhl seminar titled “Bringing CP, SAT & SMT Together” earlier this week, and learned about some really cool work I hadn’t previously heard of, especially in the realm of constraint satisfaction and optimization. There were plenty of other of great talks and discussions, but below are the projects I made a note to play around with. “MiniZinc is a free and open-source constraint modeling language. There are even a couple of Coursera courses on the topic.